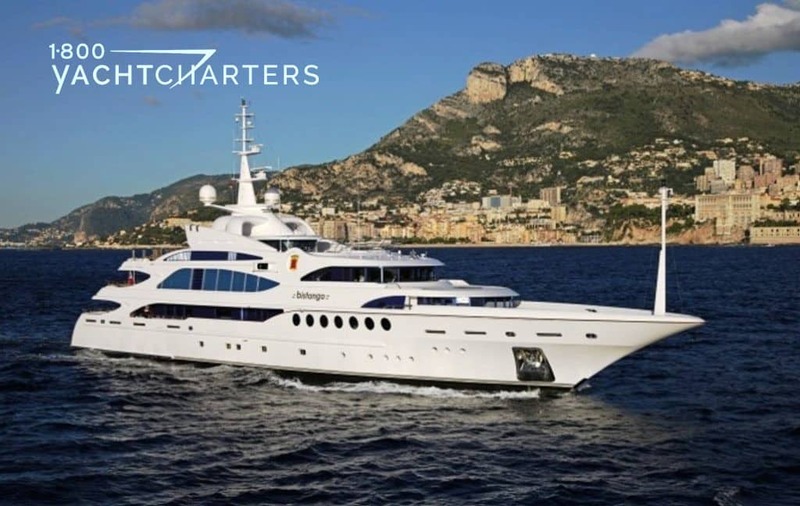 Super savings on Amalfi yacht charter. Benetti yacht MINE GAMES shaves €90,000 from already reduced weekly rate. 7 nights for €345,000 per week or 2 weeks for €600,000. Explore Capri, Positano, the Blue Grotto and more... Embark from Naples, Aug 20 onwards! The 62 meter Superyacht LUMIERE II is the new creation of the famous Benetti Yachts. The luxury yacht’s interior has been contributed by Studio Massari Interior Architecture and Design and the exterior has been done by Stefano Natucci. 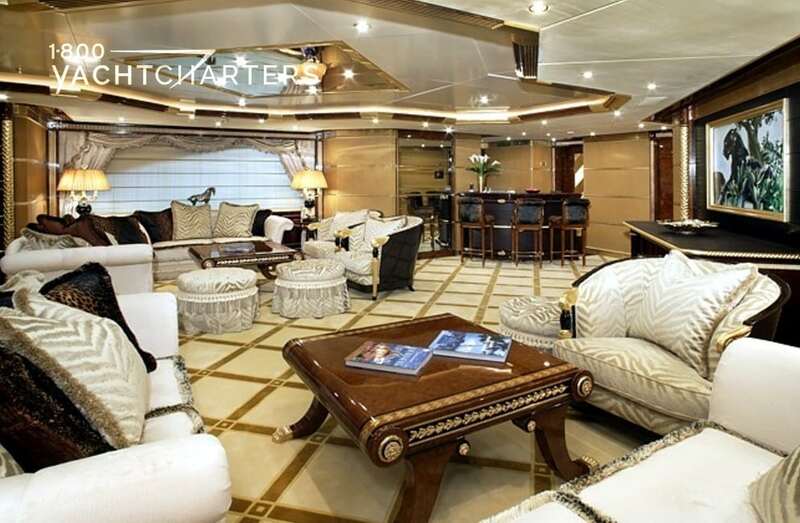 With a steel hull and an aluminum superstructure, the luxury yacht offers accommodations for twelve guests. 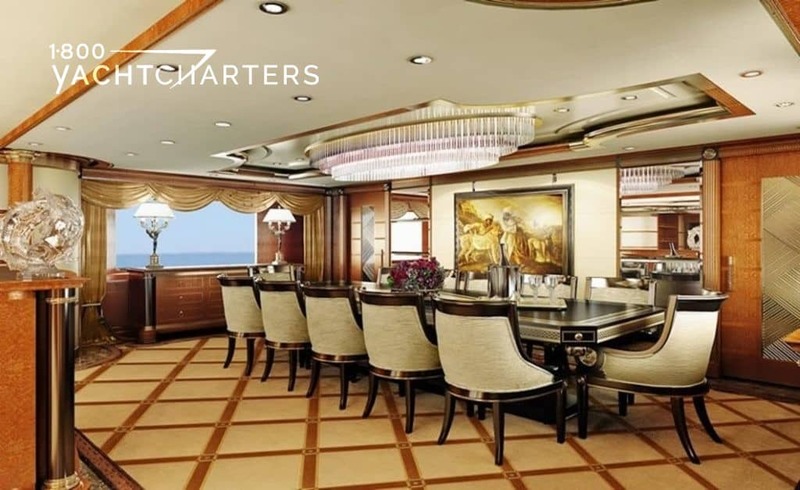 The yacht consists of one large master suite, 3 double cabins (2 of which have Pullman berths), one vip cabin on the bridge deck, and one twin cabin on the lower deck. The master suite is located on the forward of the main deck and is made up of a dressing room, office, and lounge, along with his and her bathrooms and a raised bedroom with doors that open to the foredeck area. The sundeck of the yacht accommodates a large gym, Turkish bath Hammam, and a large Jacuzzi with sun pads. 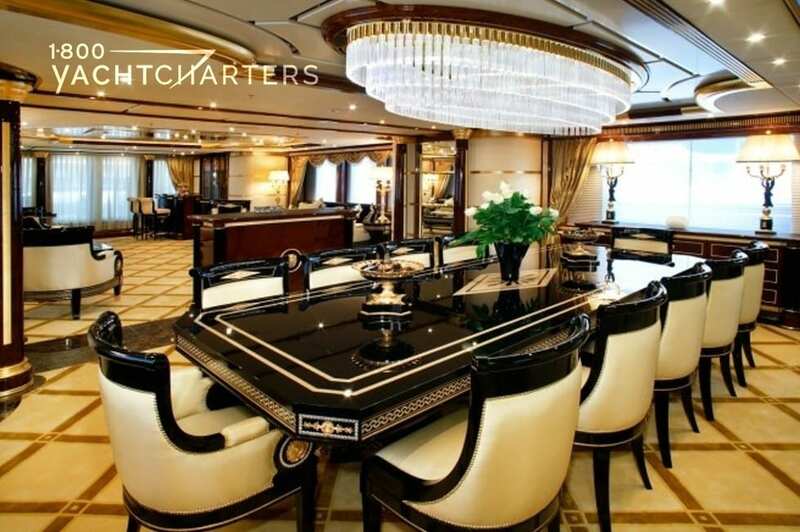 LUMIERE II also has an elevator which connects all the decks, as well as zero speed stabilizers, baby grand piano, and a helipad.